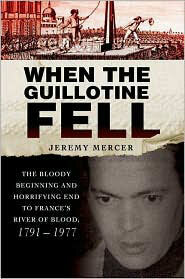 The true crime story of the last man executed in French history. This book weaves together the case of Hamida Djandoubi, the one-legged man who brutally strangled Elisabeth Bousquet in 1974, with a historical overview of the guillotine and the state’s right to kill. The backdrop for the story is Marseille in the 1970s, a corrupt and heroin-riddled city that belies the treacly, postcard image so many people associate with Provence. 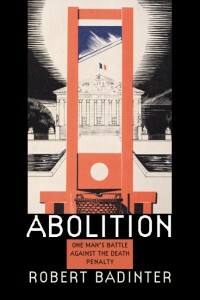 As a companion project, I also translated L’Abolition, Robert Badinter’s personal memoir of abolishing the death penalty in France. The English edition was published by Northeastern University Press, part of the University Press of New England (UPNE). The book can be ordered through UPNE or Amazon. 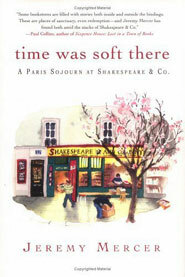 This is the story of how I left my job as a crime reporter in Canada under desperate circumstances, moved to Paris, and was taken in to live at the wondrous Shakespeare and Company. Adventure, mystery and, ultimately, redemption follow. 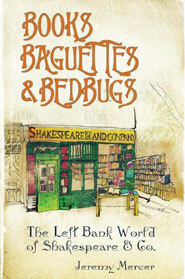 The book was named Books, Baguettes & Bedbugs for the British market and it has also been released in Australia, Brazil, the Netherlands, South Korea, Japan, and Thailand. In North America, purchase the book through IndieBound or Amazon; in the UK, use Amazon or WHSmith links instead. A collection of essays that explores the most ethical and least violent crimes. 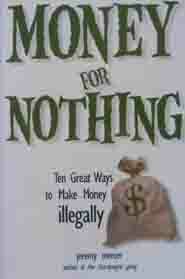 Each chapter examines a criminal’s life and the techniques they use to gain more illegally. Marijuana growers, bookies, credit card fraudsters, and shoplifters are among the gallery of thieves presented here. 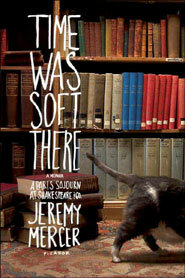 The book was nominated for the Arthur Ellis Award. Long out of print, used editions can still be found through Amazon. 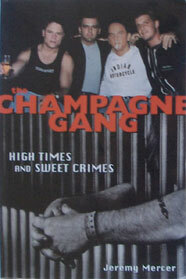 A based-on-a-true story thriller (or ‘faction’ as I liked to call it) about a band of young Canadian men who go on a crime spree that nets them six million dollars. In the movie version, the main characters were transplanted from Canada to California and transformed into surfer girls. Hmmm. Long out of print, used editions can be found through Amazon.